New Orleans became my home in fall 2010 when I moved from New Jersey to continue my academic career at Tulane University. One step onto campus and I knew Tulane was the perfect fit for me. 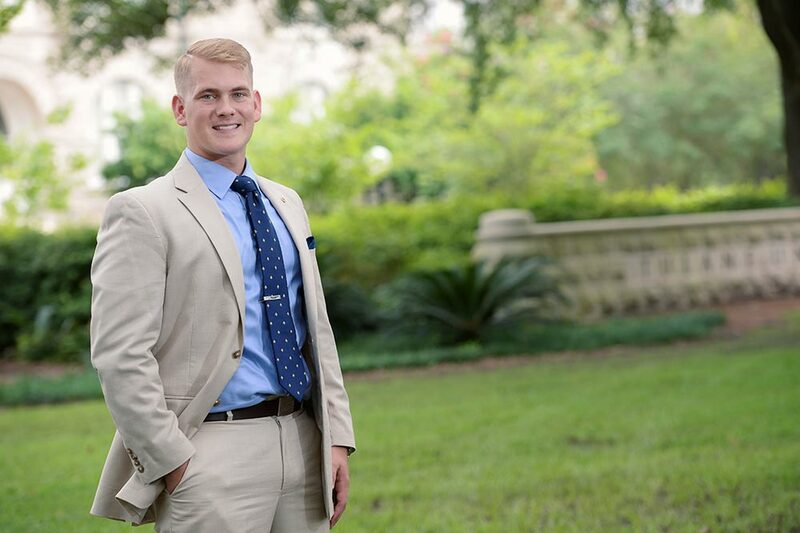 As a student I worked as an Undergraduate Admission Intern, and I served as the Tulane Rowing Men's Captain, Club Sports President, and Green Wave Ambassadors President. After graduation, I stayed in New Orleans as the General Manager of La Cocinita Food Truck, one of the first food trucks in New Orleans! When off campus, I enjoy walking through the parks and streets as well as eating my way through this Northern Caribbean City we call home.